Posted by SMARTdesigns in Business on Oct 13, 2013. 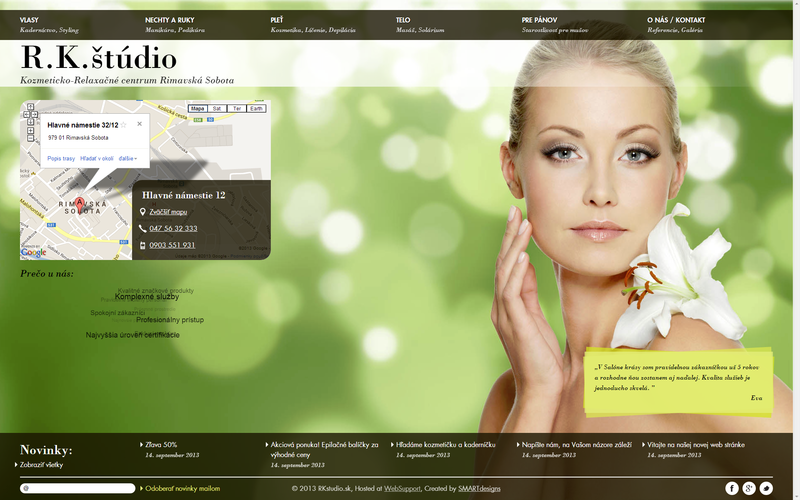 Responsive website for a beauty salon. Layout based on SMARTgridCSS, with HTML5 and CSS3 features.